Irene’s family has moved to Evreux, Normandy. Soon after arriving at her new home, she is approached by a mysterious woman who mutters some strange words about Irene’s mother being in danger, before vanishing into thin air. 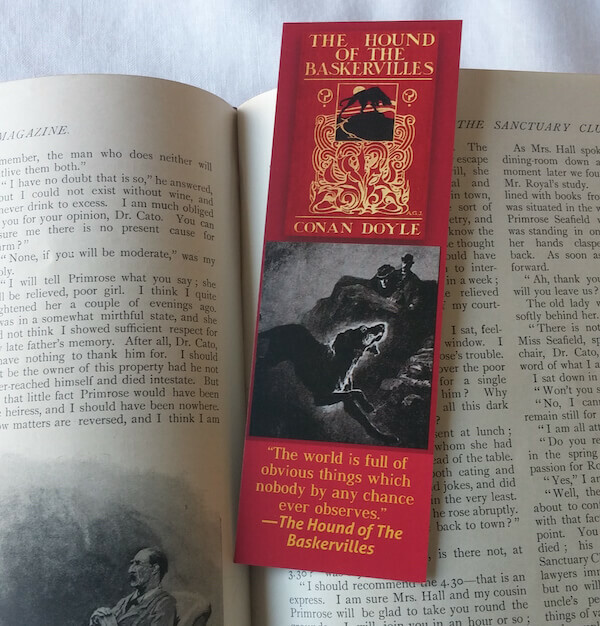 It’s just the first in a series of unsettling events that Irene, Sherlock, and Lupin must decipher. The three sleuths questions will lead them to a secret crypt far beneath the streets of Paris and to an ancient relic that it is rumored to be worth a fortune. But how far will someone go to obtain the priceless treasure? 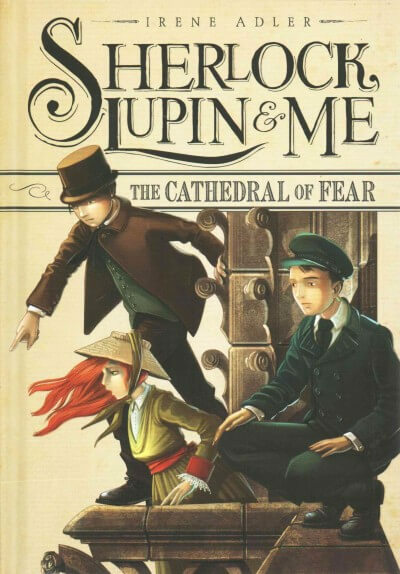 Secrets and twists await the young detectives at every turn as they solve the case of The Cathedral of Fear.